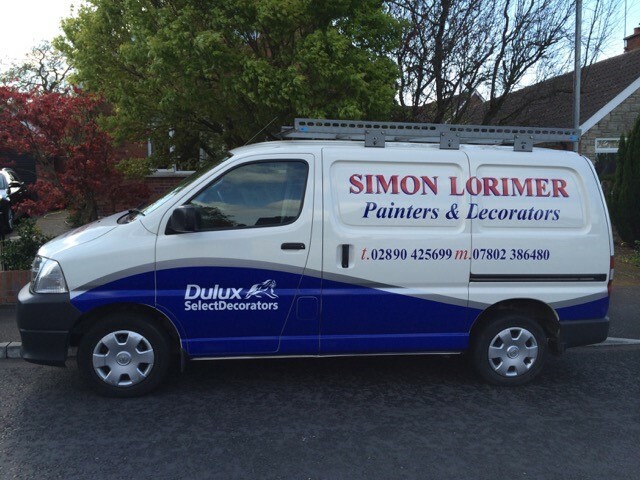 Get all of your painting and decorating needs seen to by the professional in the County Down area with Simon Lorimer. Since being established in 1986 we offer our clients a trusting service that is accredited and approved by leading companies in the industry. 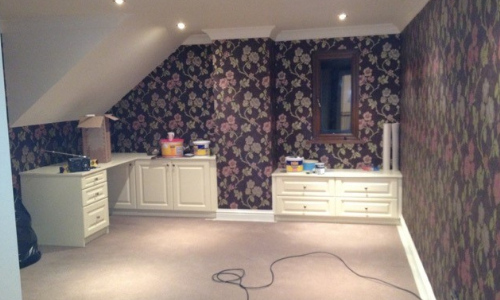 With Simon Lorimer Painters and Decorators, you are guaranteed high class services in safe hands in anything ranging from wallpapering to exterior painting. As well as external services we can also provide interior design services so that your residential or commercial property can look exactly how you want it to. Whether you are looking for help with colour schemes, materials or project management, we have the right service for you! Using numerous companies to carry out one project not only gets tiring but also costly. Making use of our comprehensive project management services allows you to get all areas of your property seen to by the professionals without the large price tag. As well as decorating and interior design we offer our customers tiling, woodwork and various other services. You can tie up all lose ends and finally get your home or business property looking that way you want it to. 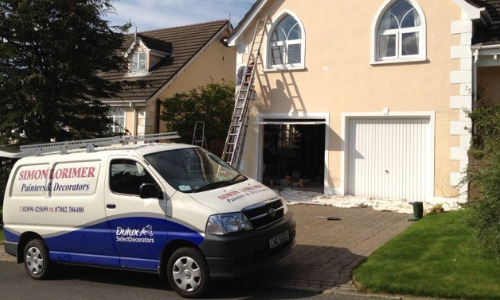 Call our team on 02891 852 725 or 07802 386 480 to find out how you can get professional painting and decorating services in your local area. 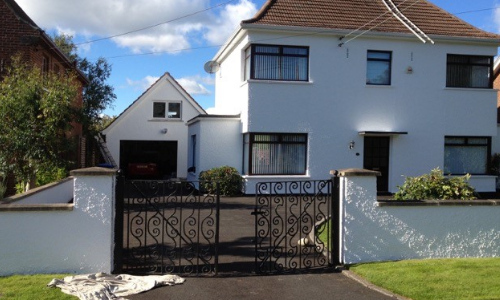 Our services are available throughout Holywood, County Down, Newtownabbey, Bangor and all of the surrounding areas.